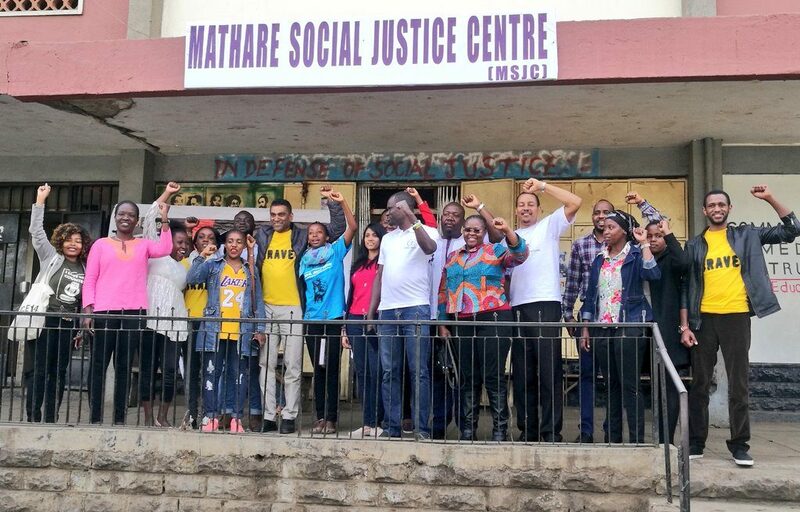 Amnesty International Secretary General Kumi Naidoo visited MSJC and the Justice Centre Working Group with colleagues on August 22nd. 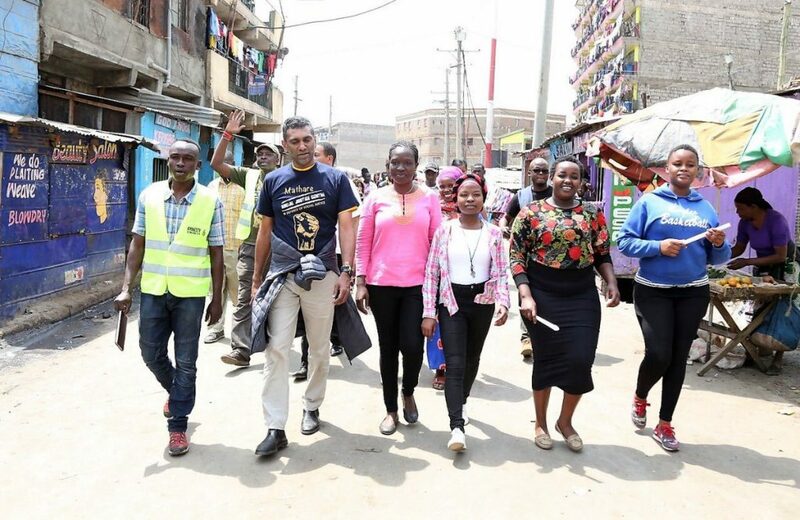 During this visit he learned about the history of Mathare and the many struggles of its residents who survive and thrive despite the many state violences. 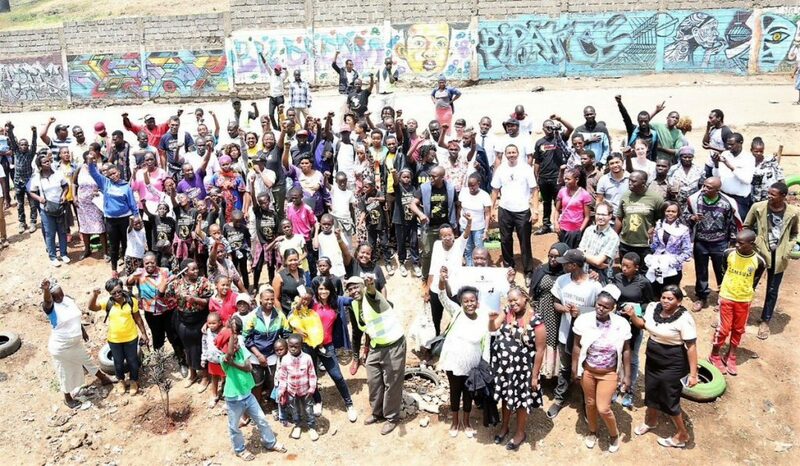 Kumi met with mothers of victims of extrajudicial killings, young people who have come together to green and regenerate their environment in Mathare and many other residents and human rights defenders from across the city who are part of Justice Centres in Dandora, Mukuru, Korogocho, Kiambiu, Kayole and other poor settlements in Nairobi. 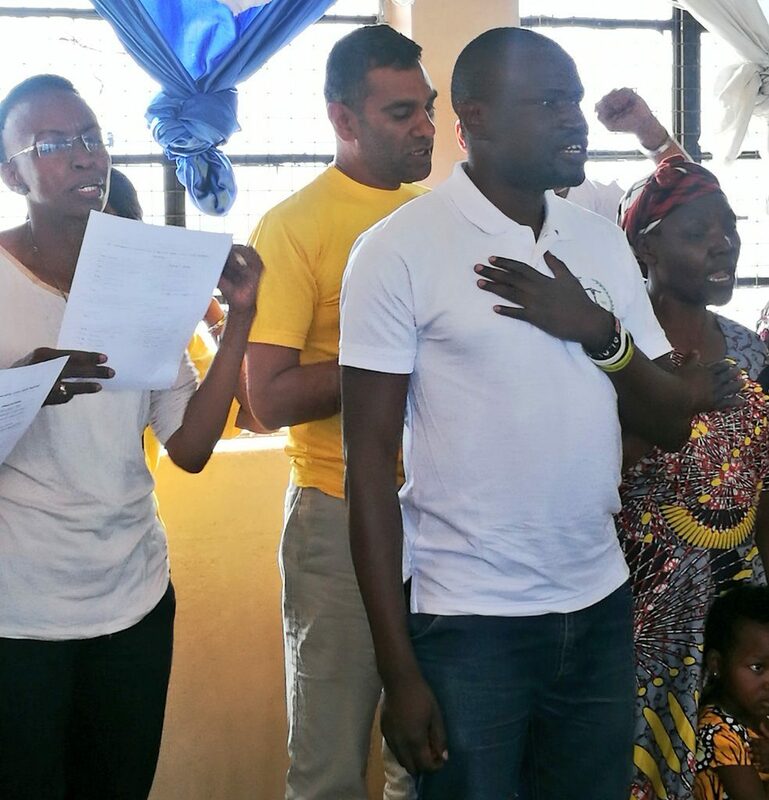 Kumi heard from various residents, danced and sang with us, and later planted trees together with those who had lost members of their family through extrajudicial killings. 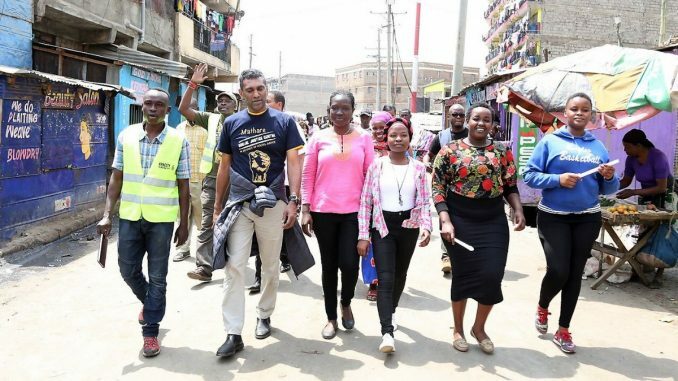 During this visit he also demanded that the president act to stop extrajudicial killings, and committed Amnesty International to working on this issue. 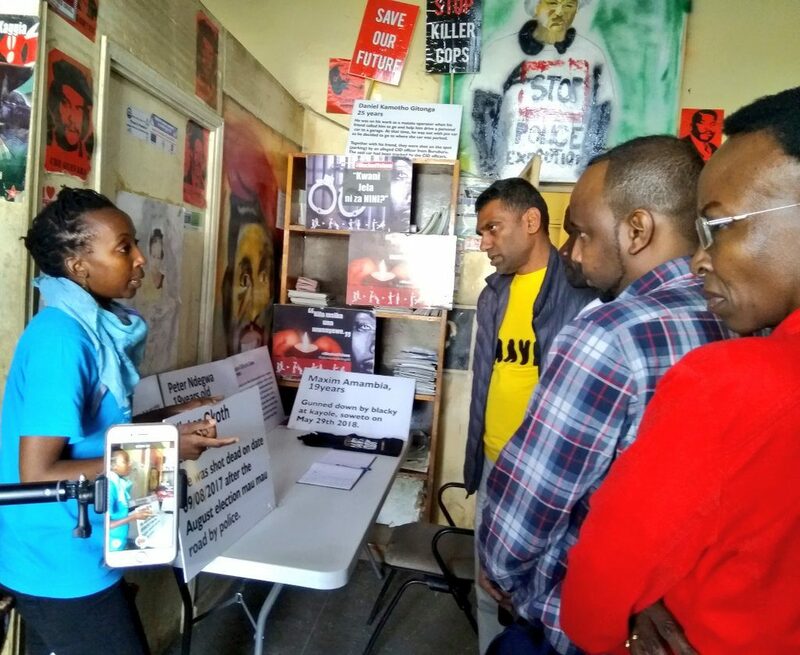 Kumi was joined by colleagues from Zimbabwe, London and Kenya, and we are glad to move forward through stronger collaborations with Amnesty International for justice and dignity for all peoples. 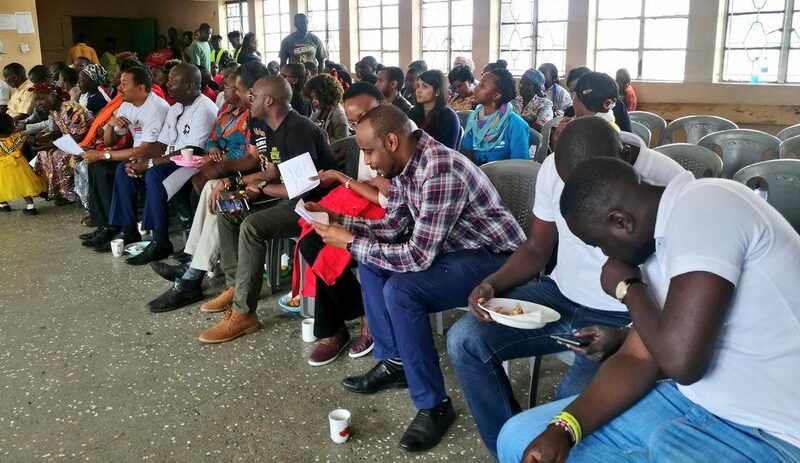 You can read more about his visit here as well as see some pictures below.